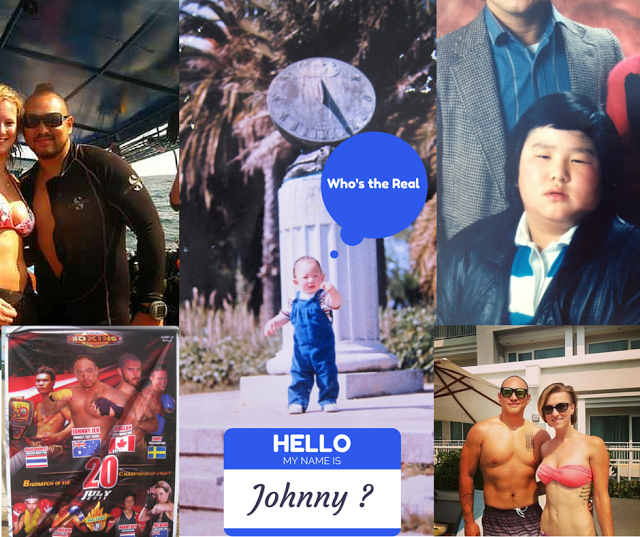 I'm Johnny and my goal is to document and share my journey as a location independent entrepreneur with my friends and family. In 2008 I quit my well paid corporate job in California to move to Thailand to follow my passions and work as a Scuba Diver around the world. 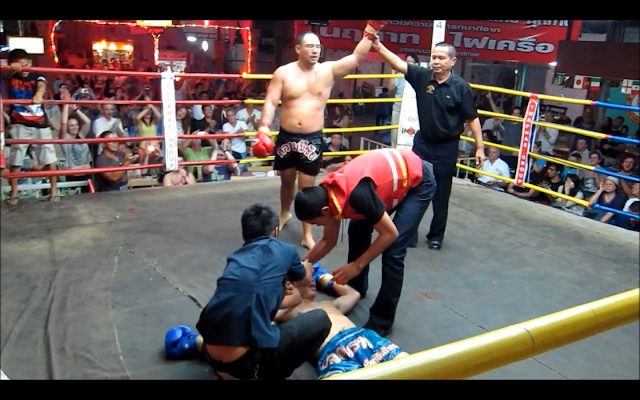 It was in Thailand that I spent the next 3 years training professionally as a Muay Thai Fighter and fighting professionally. 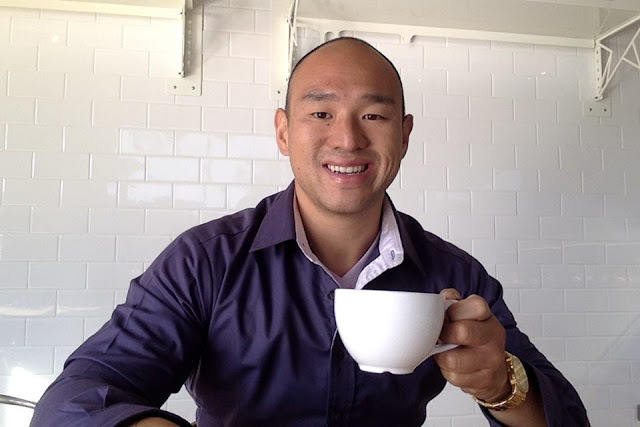 In 2013 I started my first online business through publishing a book on Amazon Kindle, then replaced my 9-5 income by starting a dropshipping store which I later sold for $60k which I invested into growing passive income. Since then I have generated well over a million dollars in online business and have sold three more stores since then. 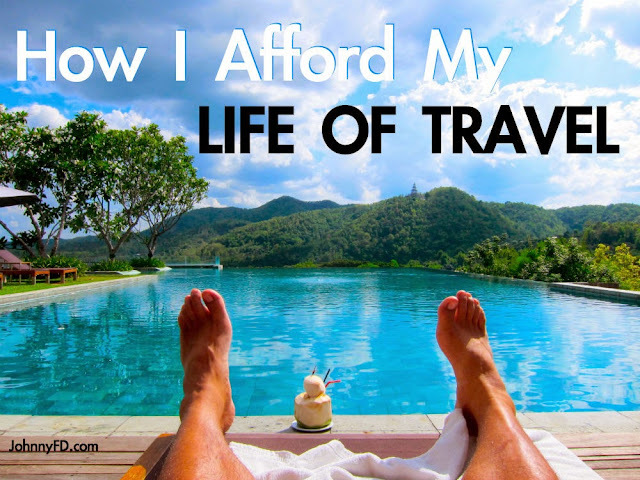 I've been earning over six figures ($150,000 or more) each year while traveling the world and have visited over 50 countries. 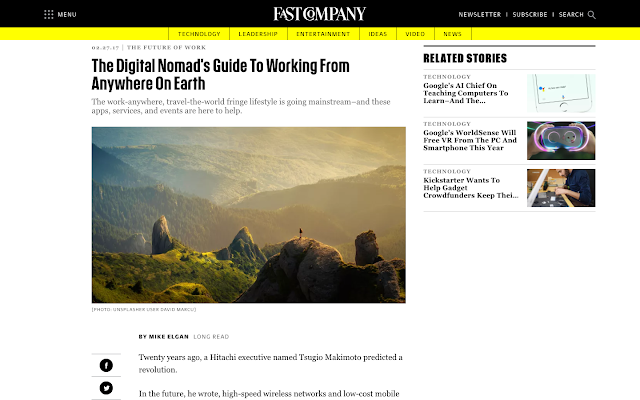 Now I spend my time traveling the world as a digital nomad, living off of and creating new streams of passive income, investing, and giving back by hosting the annual Nomad Summit conference. It's been 10 years since I started traveling and living the dream and i've documented the entire journey so you can follow along and do it yourself as well! 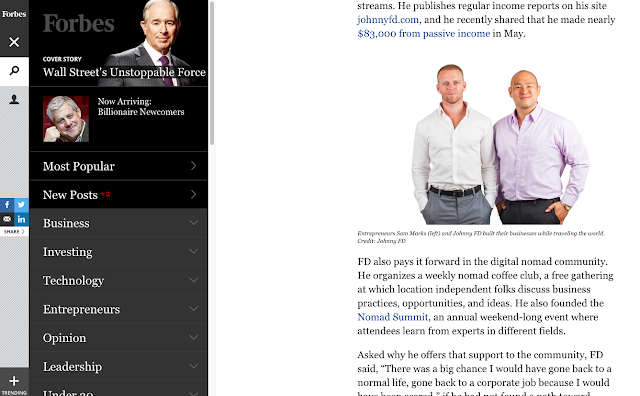 I've now been featured in Forbes, Business Insider, Fast Company, Entrepreneur, BBC, The Balance and other publications. I was born in San Francisco which is an amazing place to live, but wasn't the best place to grow up. I battled with fitting in, self image issues, and trying way too hard to be someone I wasn't throughout my childhood. After graduating from University of California I started working a corporate job, but wasn't happy. Something was missing and I didn't know what it was. 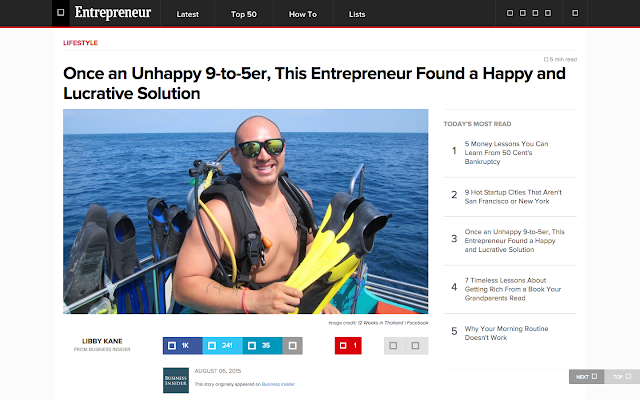 In 2006 I discovered the self help scene which ultimately lead me to the 4-Hour Workweek and gave me the courage to move to Thailand in 2008 and pursue my first ever real passion, which was scuba diving. I traveled around the world from Australia, Borneo, all across South East Asia to the Caribbeans working as a divemaster and scuba instructor but in 2011 I decided to focus on my second found passion, Muay Thai kickboxing. After six professional fights and years of living as cheaply as possible, I turned 30 and realized I couldn't even afford a plane ticket home if I wanted to. That's where this blog began. 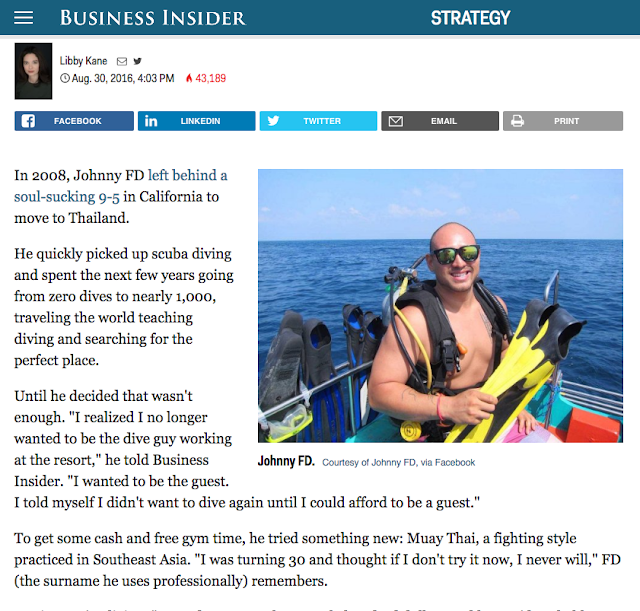 I started going by Johnny FD after writing my first book, 12 Weeks in Thailand which was about Fighting and Diving, and to get more keywords into search, I chose the pen name, "Johnny Fighter-Divemaster." My birth/legal name is Johnny Jen, but the Johnny FD is what most people know me by and even what many of my close friends call me. 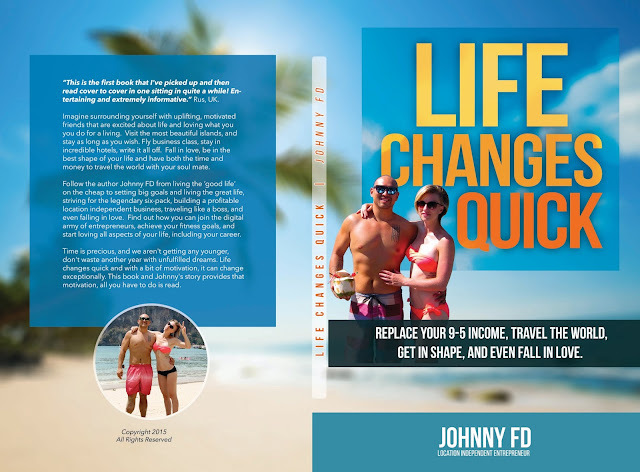 If you want to read more about how I started my online business, and started having success not only with building wealth but also in all aspects of life, including setting and reaching goals, getting in the best shape of my life, and finding love read my latest book Life Changes Quick. It's a short, easy read that may inspire you to do the same. 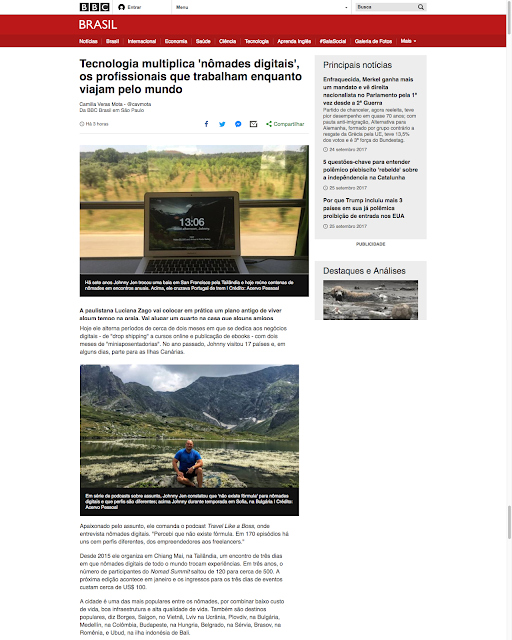 Even though I never expected any of this, and my blog started as a way for me to just share with a small group of friends and my family, I'm really excited that my story and journey has gotten coverage in the press. I'm always happy to do interviews, speak at events and come on podcasts. 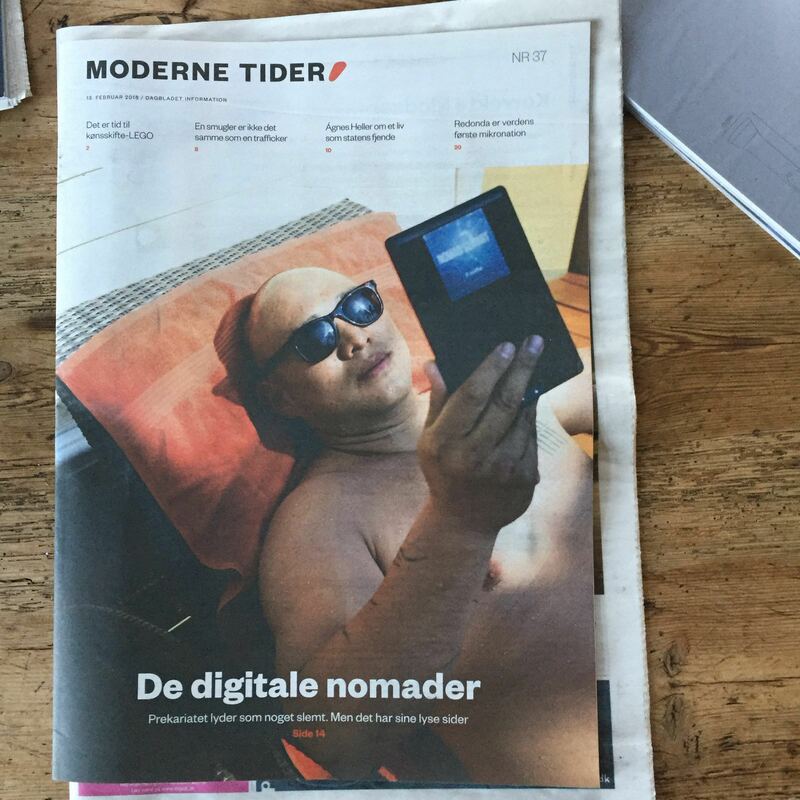 So if you have a medium to large platform, email me and i'm happy to come on. 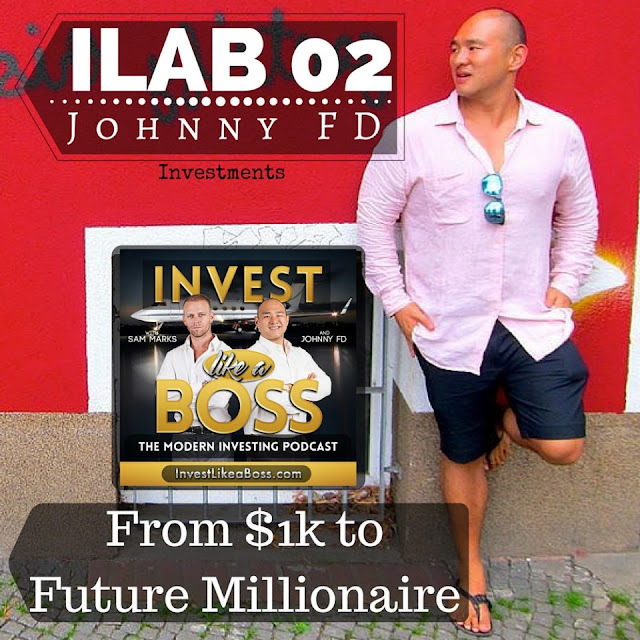 Bio: Johnny FD is a location independent entrepreneur who began traveling the world since 2008 working as a scuba instructor, fighting professionally in the sport of Muay Thai Kickboxing, and has been featured on Forbes, Business Insider, Entrepreneur.com, England's Top i100 List, and even written about in the Danish magazine Information Denmark. 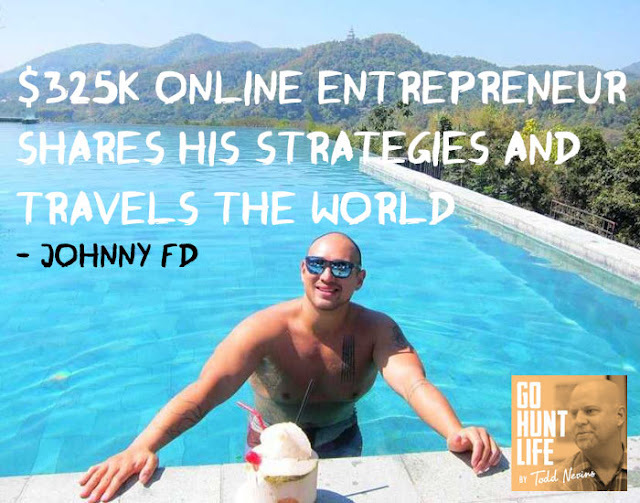 Johnny has written two books, 12 Weeks in Thailand: The Good Life on the Cheap and Life Changes Quick: Simple Tips to Getting Rich, Fit, and Even Find Love. He is also the host of the Travel Like a Boss Podcast, and the founder of the Digital Nomad super conference, the Nomad Summit. 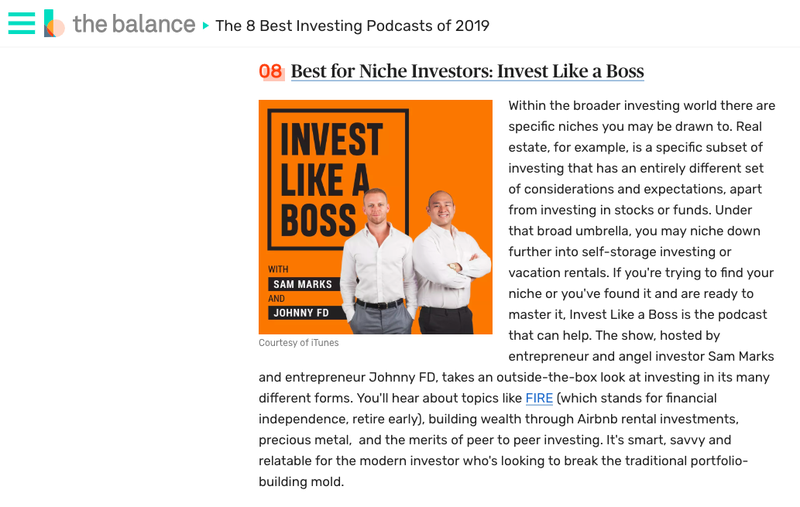 Featured in the personal finance magazine The Balance. If you want to read about the entire 4 year journey of giving up my job, following my passions and living as cheap as possible, read my first book, 12 Weeks in Thailand: The Good Life on the Cheap. The book is about the process of getting the courage to quit my job, move to Thailand, and how I made money following my passions including Scuba Diving and Muay Thai. It also contains a lot of partying, hooking up with girls, and having fun as a single guy in Thailand while living on the cheap and backpacking. It's a fun, entertaining read with tons of helpful information about moving to Thailand, especially if you are interested in Scuba Diving or Muay Thai. Buy 12 Weeks on Amazon or Internationally here. If you want to skip my life now where I finally became successful with business and replace my 9-5 income, read my second book: Life Changes Quick: 7 Steps to Getting Everything You've Ever Wanted. This book talks about going from the naive party kid to finally building a real business, falling in love, and putting in the work required to create massive wealth, get in great shape and find happiness. Buy Life Changes Quick on Amazon or Internationally here. My first podcast interview ever! After traveling around the world for almost four years without a real job, I got down to my last couple hundred dollars and was basically broke. Instead of asking my friends or family for money or going back to Los Angeles to work again, I decided to give it a shot as an entrepreneur and started my first location independent business. 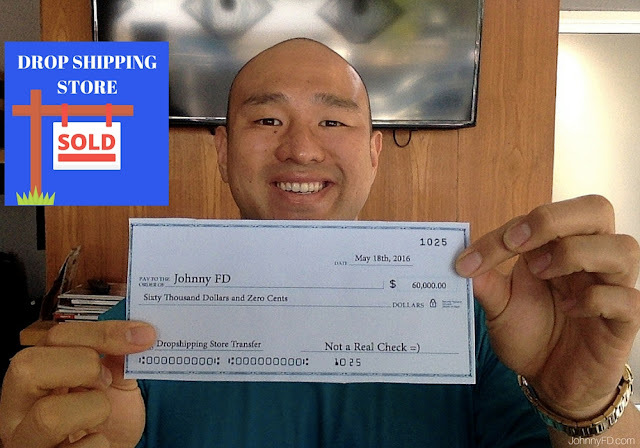 I took a course on how to start a dropshipping store and luckily it worked. I treated it as a full time job during the first couple of months and basically created myself a job, but it was location independent and I was later able to automate it by hiring employees to run it while I traveled. 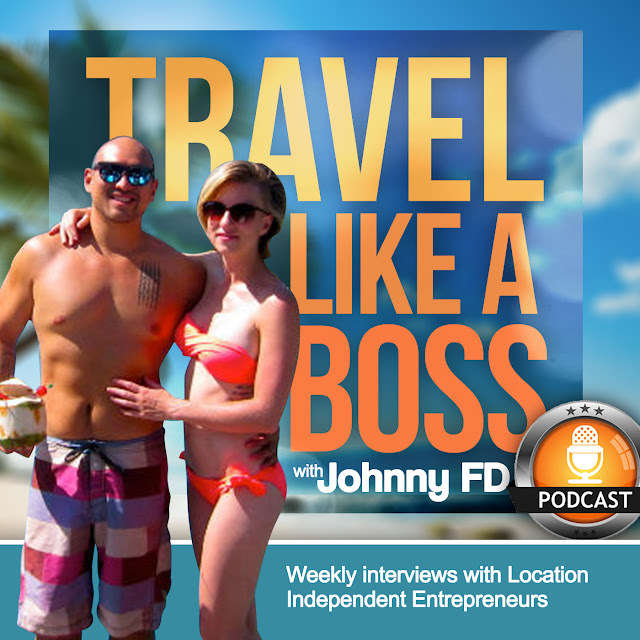 Check out my radio show where I interview location independent business owners who I meet on the road while traveling at Travel Like a Boss Podcast. You can also find me at Facebook, Twitter or Instagram here. 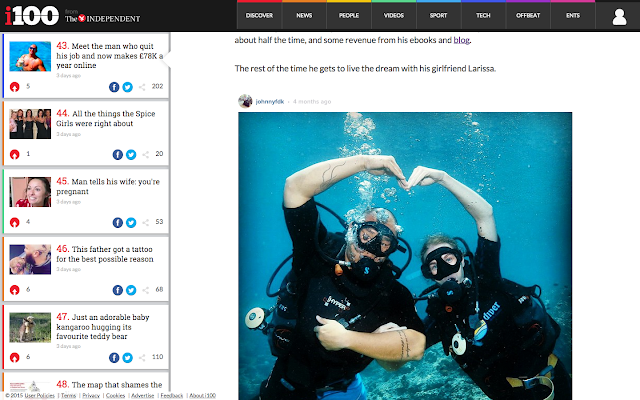 Thanks for reading my about me page. 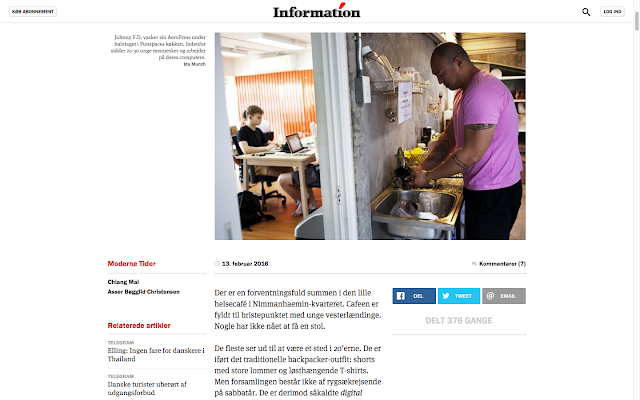 Keep in touch in the newsletter as I share a lot of personal updates there before they go publically on the blog! Hey Mark, I'm glad you are enjoying the podcast and it's giving you the push and motivation to escape the 9-5. I've sent out an email with the bonus download link to all of my email subscribers so check your inbox for the download. If you didn't receive it, you're not on the list, so sign up for it again on TravelLikeaBossPodcast.com Hope you like it. I came across your site a couple days ago for your 3 month fight camp. I quickly found your ebook and other sites. Pat Flynn, Tim Ferris, and Scott Fox would all be proud. I've had a chance to subscribe and listen to a few of your podcasts and have also had a chance to explore your other sites. My brother and I are here right now in Thailand fighting for the third time. I am an active student and practitioner of the 4HWW but have been transitioning to more of an information-based/Pat Flynn path. We've been chronicling our journey at www.fightingabroad.com. 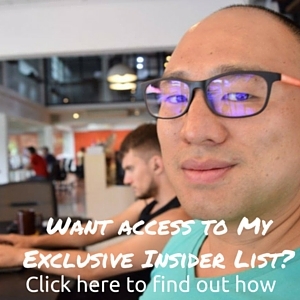 I scoured almost all of your sites looking for an email address to contact you. Can you shoot me an email when you get a sec so that I can reply? I wanted to send you a private email to introduce myself a little better. Already a big fan, keep up the good work! Hey Fighting Aboard, thanks for the great message. I'm glad you've been enjoying the Podcast and blog. I've sent you an email. You can also contact me through facebook where I tend to hang out. I'm currently in Thailand. I've been listening to your podcast for a few months, and I finally made it out here. I have a question. What do you do about the whole visa situation? Do you do runs every month or so? Hey Igor, what's up bud, glad you are enjoying the TLAB Podcast and made it out to Thailand. I get 2-3 entry tourist visas and leave the country every 3 months on vacation. Hey Johnny. I've enjoyed several episodes of your podcast, and I'm on the verge of making the drop shipping plunge. There's just one little thing that's bothering me. I'd love to shoot you a quick email, but I can't find an address! Hi Johnny, I found (I don't remember how) a link with a 20% discount for Shopify. Is this still available? Thanks in advance! 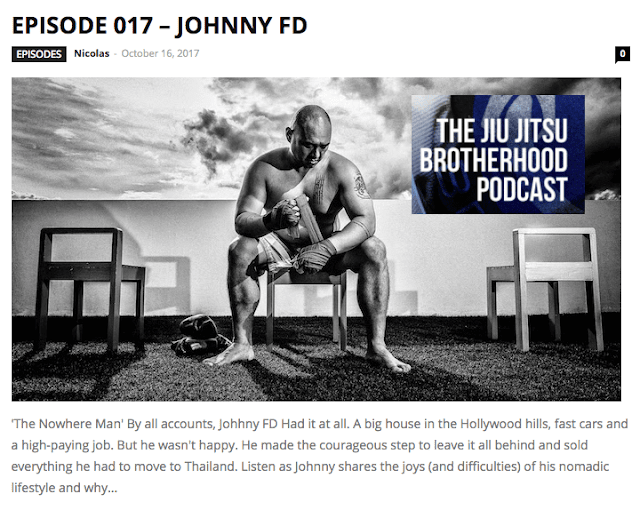 Hi Johnny, Thanks for your amazing blog and for sharing your incredible life journey. I'm a writer/composer thinking of moving to Vietnam to live cheaply and write and compose some more. I'm going to live off savings while mailing screenplays and thousands of copies of broadway musicals to USA. I'm not really sure if I could live in an apartment in Vietnam, because I would probably have to upgrade the outlet to support my UPS and audio rack with high wattage... any advice about that as well as costs for mailing document packages to the US, private healthcare insurance and utilities in Vietnam? I'm considering purchasing a $4K personal binding machine and bringing it to Vietnam if printing costs in Vietnam are comparable to the states. Nice post johnny, how come you didn't mention affiliate marketing somewhere on the list. I was curious about your opinon on that one. Glad you enjoyed the page. 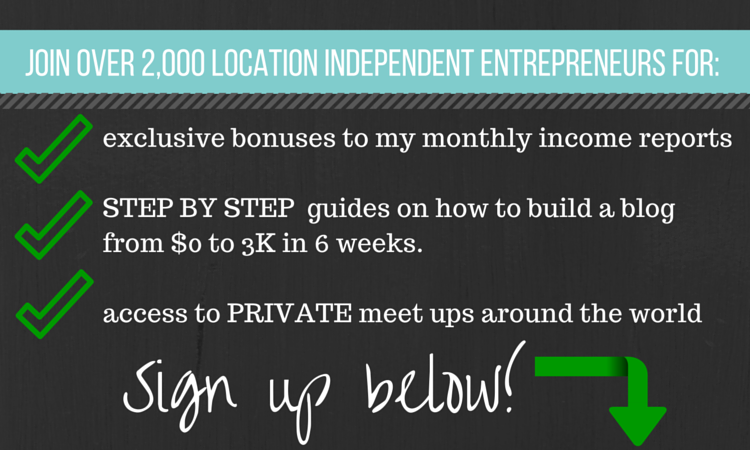 It hasn't been updated since I started affiliate marketing so I need to update it! Thanks for the heads up! New chapter! I meant to comment on your "How to Start Making Money Online Even if You're Broke!" blog post. somehow it ended up here. My question should make more sense now haha. Since we're here, can you give me quick tip. would you put affiliate marketing under your "Things that Do Work: (even if you're broke)" list? Oh hey, that makes more sense now =) Affiliate marketing takes 6 months or more to get profitable.